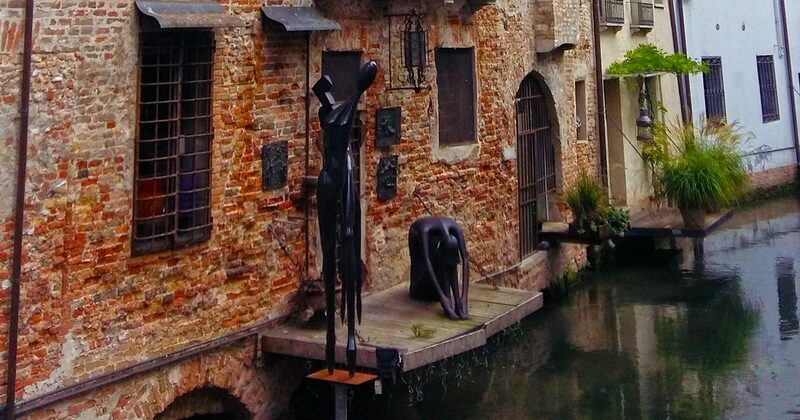 Have you ever thought about sightseeing by bike? 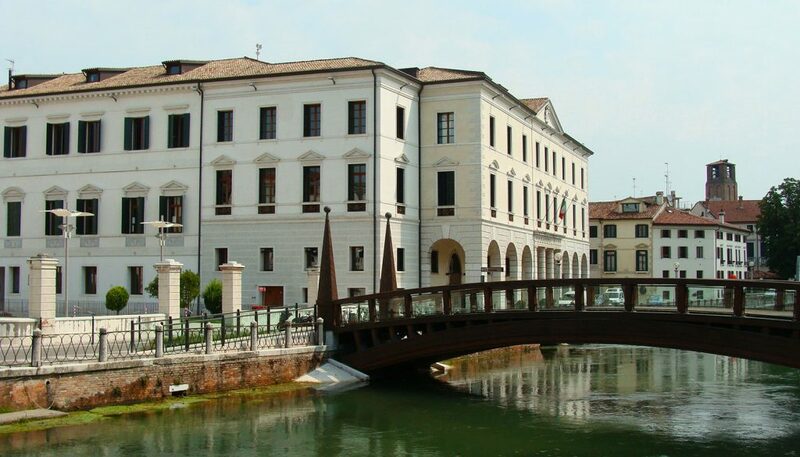 This is the perfect way to see the bike-friendly city of Treviso! 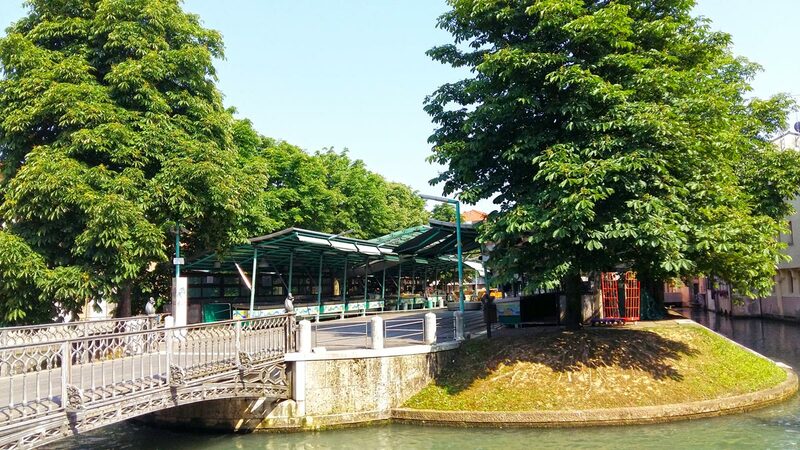 Take a half-day tour of this beautiful town, called “little Venice”, which is still surrounded by its 16th century walls and crossed by many canals. 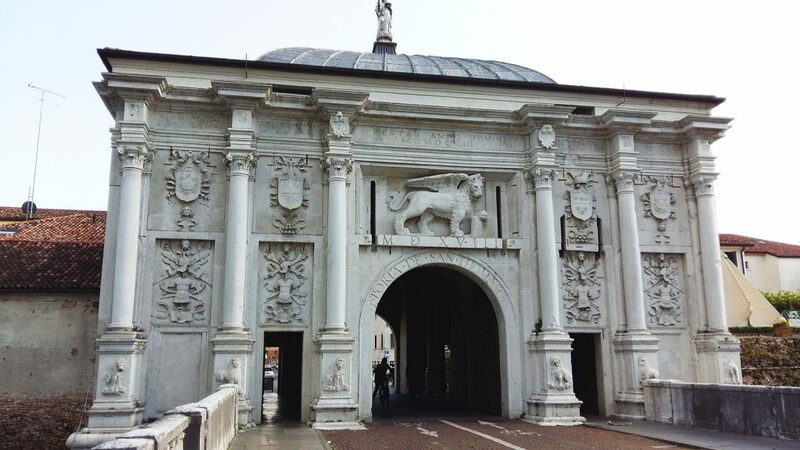 We will cycle through tiny porticoed streets, and along its canals, enjoying the charming atmosphere and wonderful painted medieval and gothic palaces, towers and water mills. 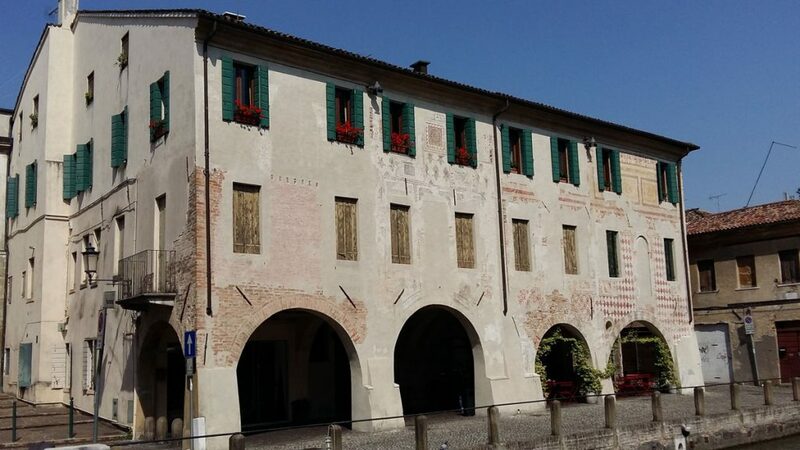 During our tour we won’t miss the chance to pause for a typical Treviso break, tasting cicchetti, the traditional finger food of the Veneto region, and the famous Spritz, or Prosecco, in a typical Osteria Trevigiana. 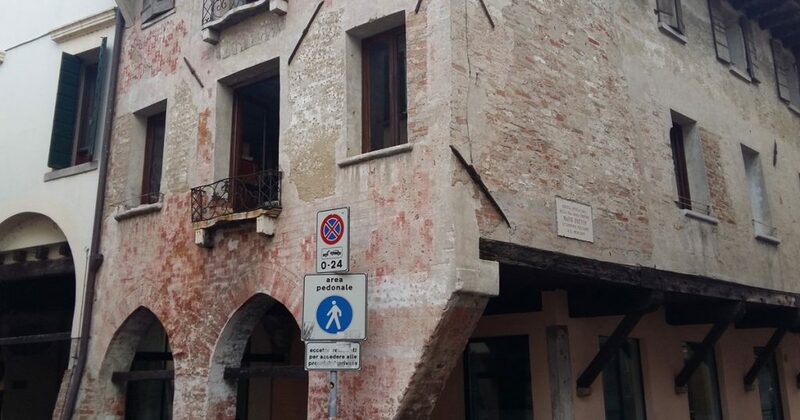 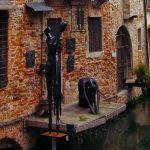 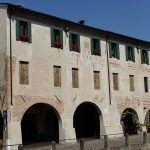 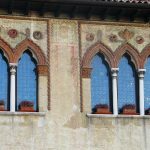 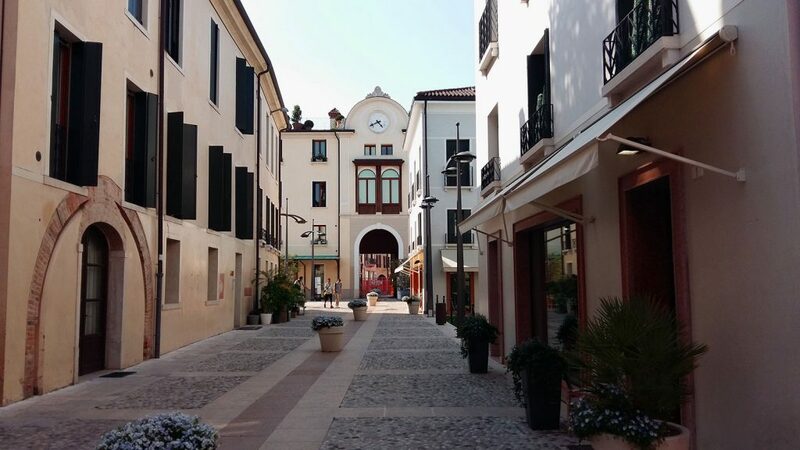 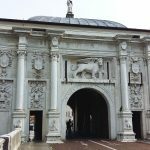 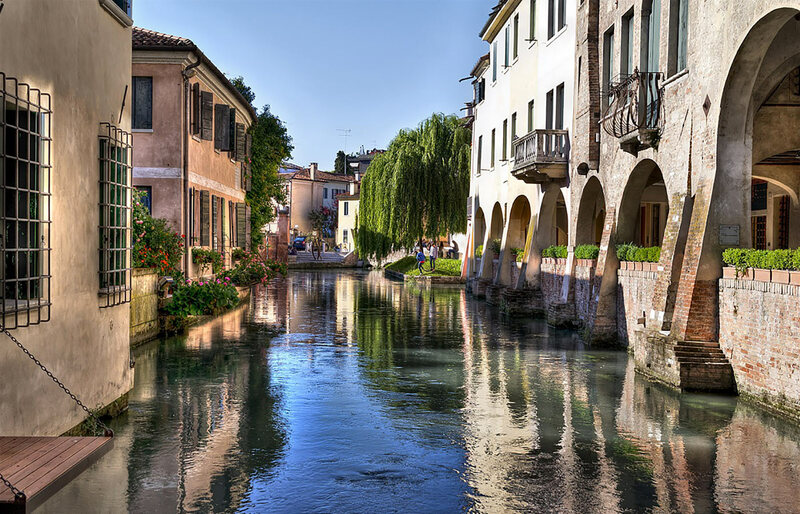 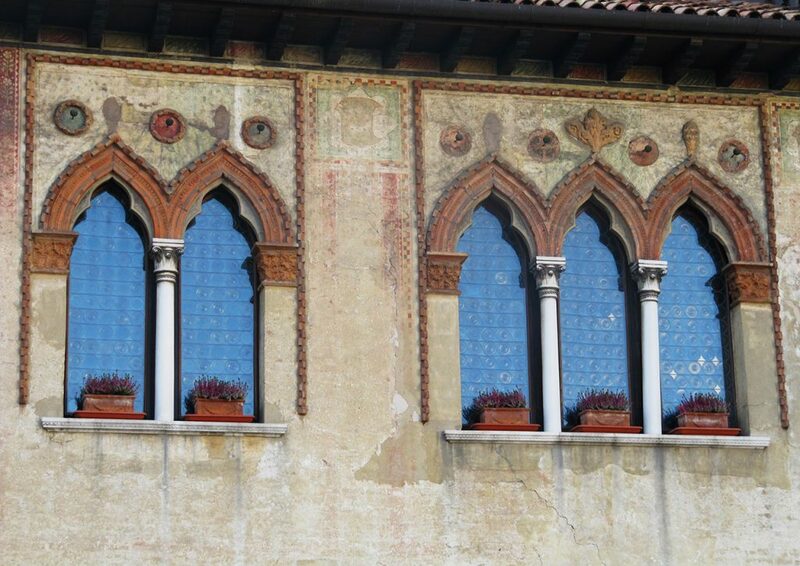 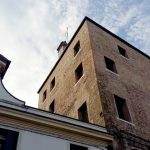 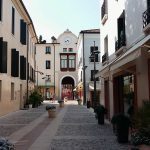 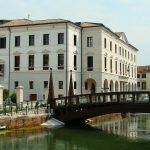 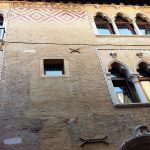 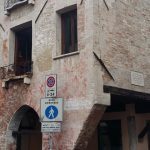 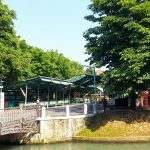 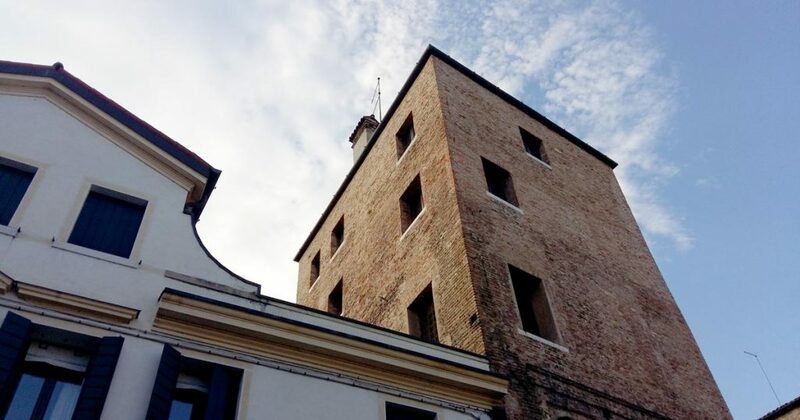 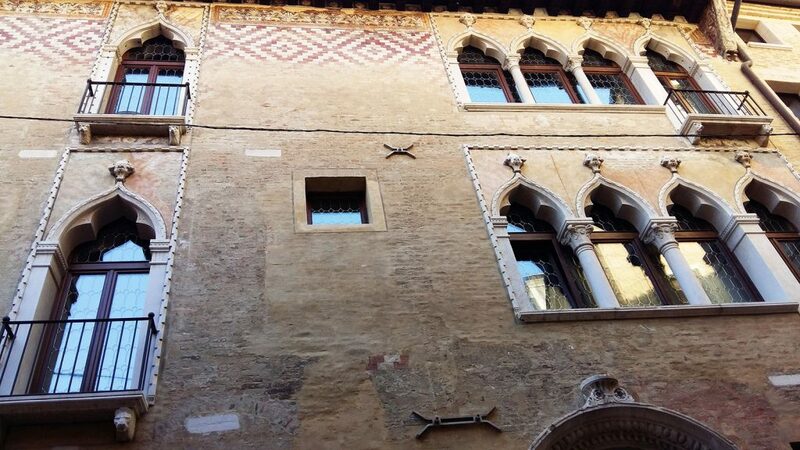 This tour gives you the opportunity to admire the beautiful mixture of modern and ancient architectural styles and buildings which characterize the town center of Treviso. 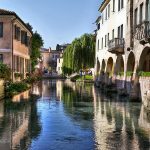 On our bike we can move quickly and freely along canals and stretches of town wall which make Treviso even more charming and prettier.